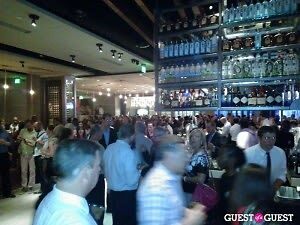 Last week, Del Frisco's Grille opened to a packed house. The restaurant/bar, located at 1201 Pennsylvania Ave NW, has a patio and is open for lunch and dinner with reasonably priced fare. 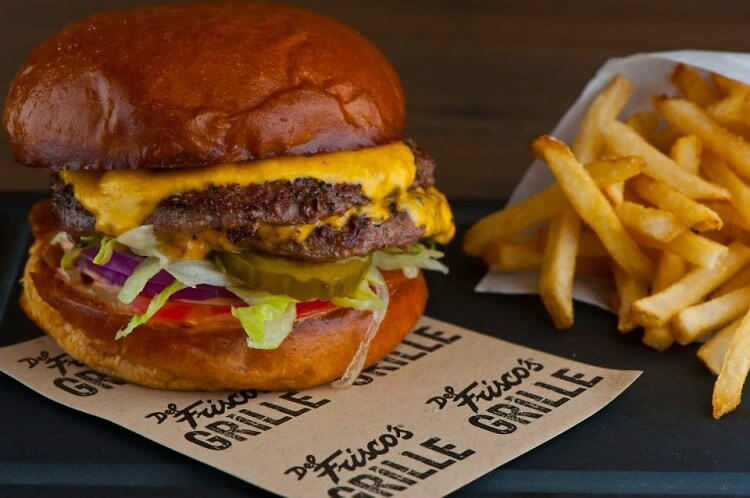 Del Friscos has locations in NYC, Dallas and Phoenix, and plans to open another one in Atlanta this fall. 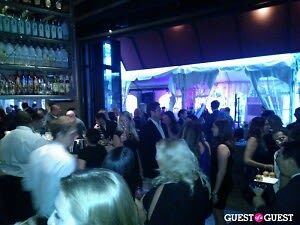 Guests enjoyed drinks, passed bites, and a live band at the opening party. 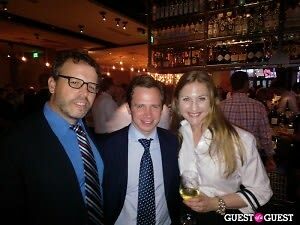 Dr. Mark Drapeau told Guest of a Guest, "I stayed for four hours! 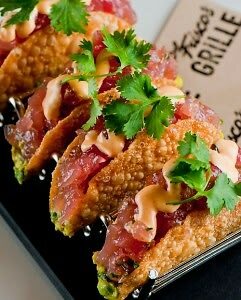 And the tuna tartar tacos with guacamole are like crack."